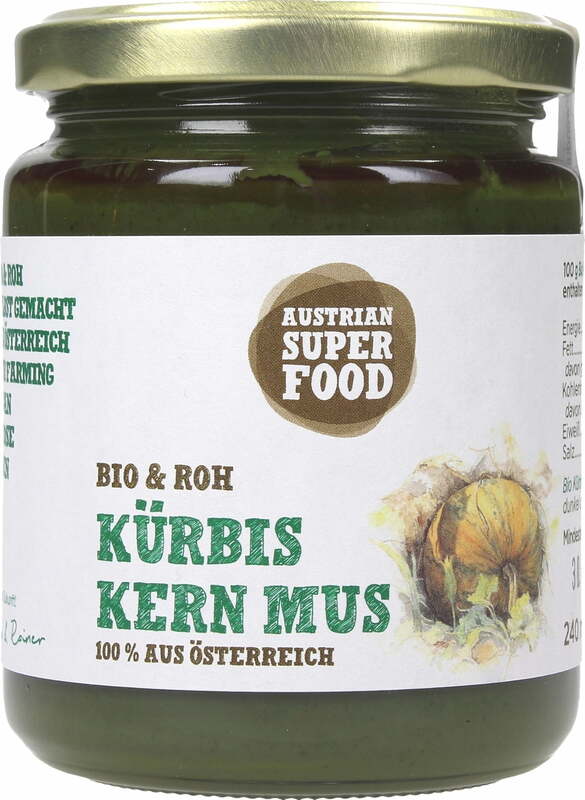 This purée delights with its deep green colour and pure pumpkin seed flavour. 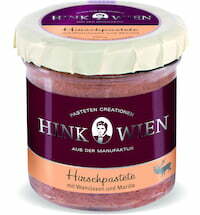 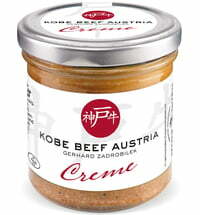 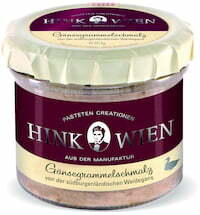 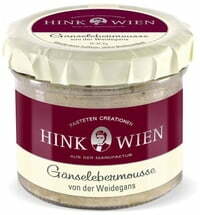 It is made from the very best Austrian pumpkin seeds and is a vegan product. 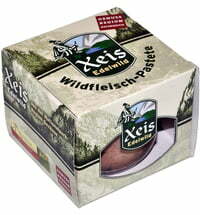 It has a protein content of 35%.